The Pocono Mountains Visitors Bureau (PMVB) is a private, non-profit, membership organization established in 1934. Maintaining a visitor centric focus continues to be critical for the current and future success of the PMVB and the tourism industry of the Pocono Mountains. The visitor remains at the heart of our marketing philosophy and practice as we strive to continue increasing visitation to the region through a comprehensive multi-media integrated marketing campaign. The PMVB coordinates over $6 million of destination marketing programs including advertising and cooperating programs with PMVB members, the state of Pennsylvania and other partners. Our marketing efforts include interactive, meetings and group, public relations, community relations, brand enculturation, hospitality services, consumer & trade shows/marketplaces, research, collateral materials and committee marketing activities. To learn more about the PMVB&apos;s marketing programs and how you can take advantage of upcoming opportunities, please contact Brian Bossuyt, Executive Vice President/CMO at the Pocono Mountains Visitors Bureau. 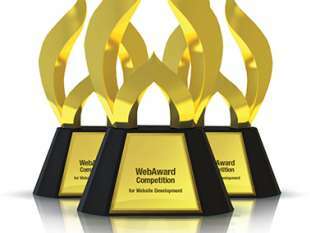 PoconoMountains.com receives a 2016 WebAward for Outstanding Achievement in Web Development.